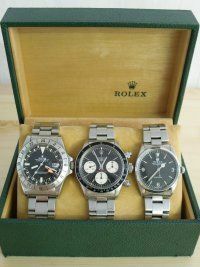 Established in 2000, Chimes specialises in on-site watch repairs, clock restorations and jewellery repairs in Essex. Back then, our only means of advertisement was pure word of mouth; thanks to our consistent professional repair service, and recommendations from hundreds of satisfied customers, our business has grown from strength to strength. Our success is based on our commitment to providing and maintaining an excellent repair service and absolute customer satisfaction always. Our proprietor Paul Murphy is a member of the British Watch and Clock Makers' Guild. He began his career in Clerkenwell, London and has been in the watch and clock trade for over 20 years. 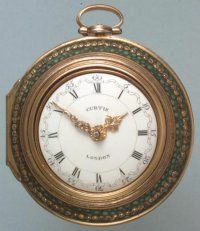 He was only 16 when he perfected the skill of cutting watch glasses; at the time, he was also supplying watch and clock materials to trade clients. Paul was so passionate about clocks and watches that he went on to study horology in Hackney College. He was then offered the opportunity to set up the concession of a national watch company in a major department store in Essex. He worked there for 3 years as their sole watch repairer. Ambitious and itching for further progression, Paul finally took the brave step of starting up his own clock and watch repair business in a small shop he named Chimes, down Scheregate Steps in Colchester town centre. After 5 years, he felt it was time to expand so he moved into a larger shop on Trinity Street, where he took on board a skilled jeweller to undertake jewellery repairs whilst he maintained his focus on repairing clocks and watches. Chimes has since been buying and selling a wider selection of antique, vintage and second-hand clocks, watches and jewellery. 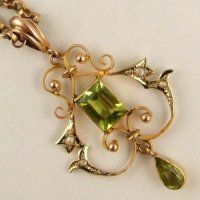 We now have for sale some unusual and stunning items of quality - just take a look for yourself! Chimes has extended its services further to offer clock, watch and jewellery insurance valuations. We are pleased to announce that we now also buy scrap gold and gold items in any condition. We pay the very best prices - in fact, we guarantee to beat any quotes you may get in town.